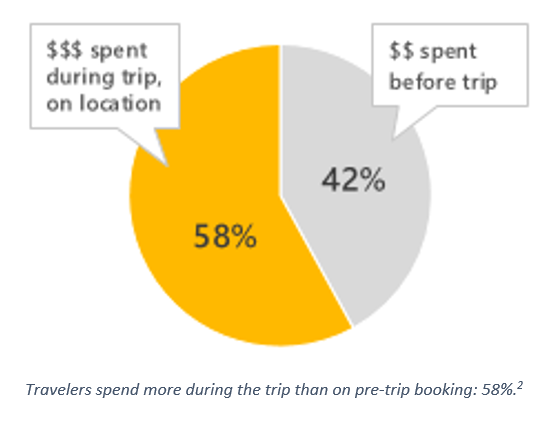 But mobile is having an even bigger impact on the way travelers spend their time and money. When travelers are visiting your town, they’re local, and they’re going to use their smartphones to search for local activities. The good news for you: the majority of the money they will spend on their vacation will be spent during their trip on local businesses. Your local business’ efforts to capture vacationers’ dollars used to be limited to brochures in hotel lobbies, print ads, or the concierge’s memory. Now you can offer your unique, local experience directly to travelers both before and during their trip. Intent or interest targeting, when combined with location targeting, allows you to focus on specific audiences you most want to reach during the planning phase of their trip. Zeroing in on searchers by both their current location and trip-planning keywords, your ads will display to the right audience with the right intent. For example, if your market research has found that travelers from San Francisco spend the most when visiting Seattle, you may want to serve ads to San Francisco searchers who are looking for “Seattle hotels.” This has the potential to significantly improve CTR. If you think this may limit your overall reach, you can try a different approach. 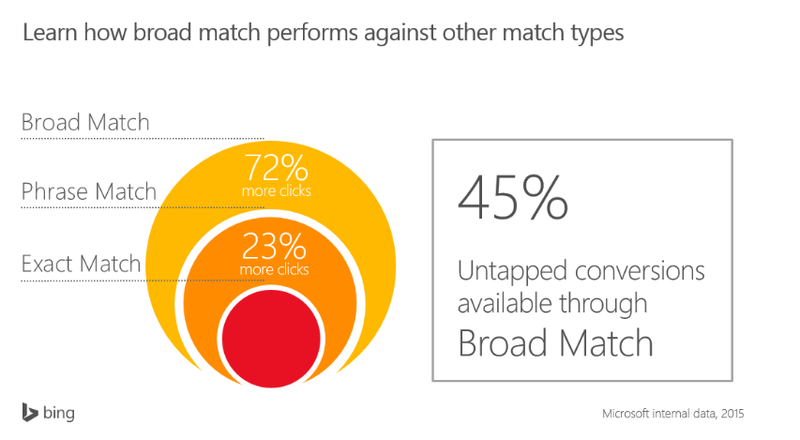 To bump up your potential volume of impressions, see Lucy Wang’s recent article about improvements to our matching technology for geography and product intent (among other parameters): Broad Match: The ultimate volume player. Wherever you are, you’re local. At least that’s how it looks from a smartphone’s perspective, and local searches are growing: use of terms like “nearby” or “closest” or “near me” are on the rise. These days, no traveler arrives in your town without their mobile phone and their thumbs ready to click on the search icon. Local businesses can capitalize on these “temporary locals” as they search for restaurants, concerts, sightseeing tours, outdoor activities, and other local attractions. 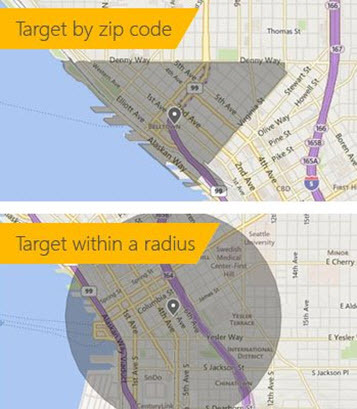 For more details, see the three minute video on Location Targeting. The big winners this year will be those who move the traveler closer to the conversion action at the very moment they show intent. 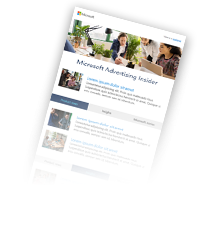 Savvy ad copy, targeting, and using call extensions and location extensions in your ads can significantly increase your conversion potential. 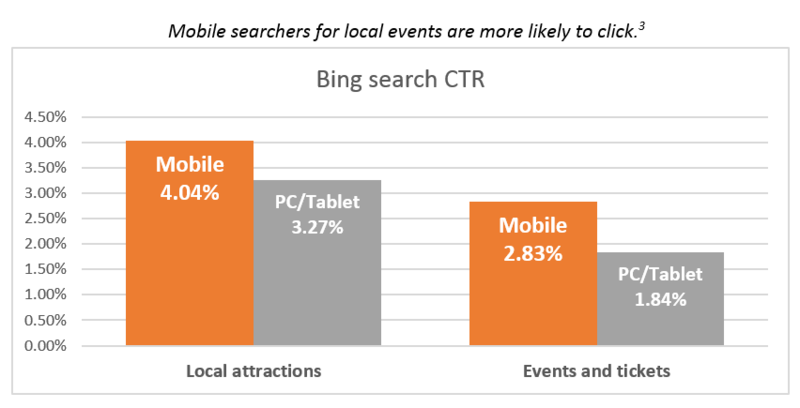 Get all the Yahoo Bing Network travel tips in our mobile insights presentation and infographic. eMarketer. The US Travel Industry 2015: Digital Ad Spending Forecast, May 2015. Includes both leisure and business travel. Bing Ads internal data for summer 2014. Local attractions include aquariums, museums, national parks and monuments, theme parks. Events and tickets include dinner theaters, music concerts, theater and fine arts, ticket agencies.